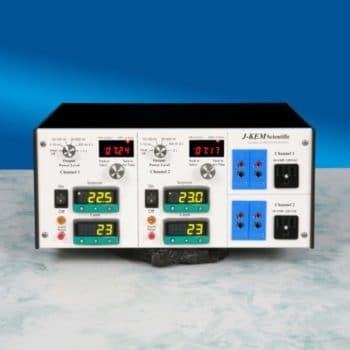 Monitors and displays temperature and disconnects power when an over-temperature or under-temperature condition occurs. Monitors the flow rate of water. Plug any piece of equipment into the monitor. 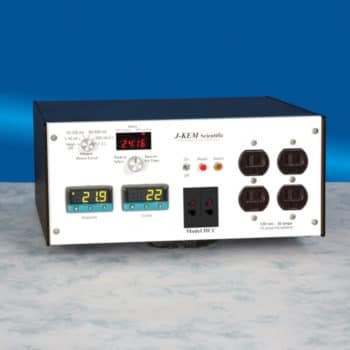 If the water flow rate falls below the set level, or the reaction temperature goes above or below the set limit, the outlet power is disconnected until the controller is manually reset. Following recovery from a power failure, power is not applied to the outlet until the controller is manually reset. Protects against coolant flow failure, over-temperature condition, under-temperature condition. 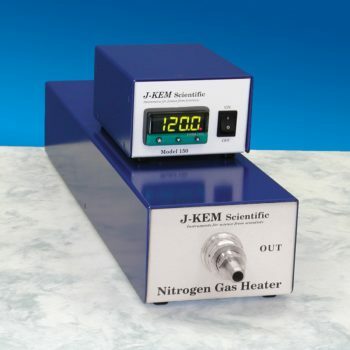 Protects against flask breaking or a thermocouple falling out of the flask. USB communications and free KEM-Net software provide GLP/GMP data and alarm logging. 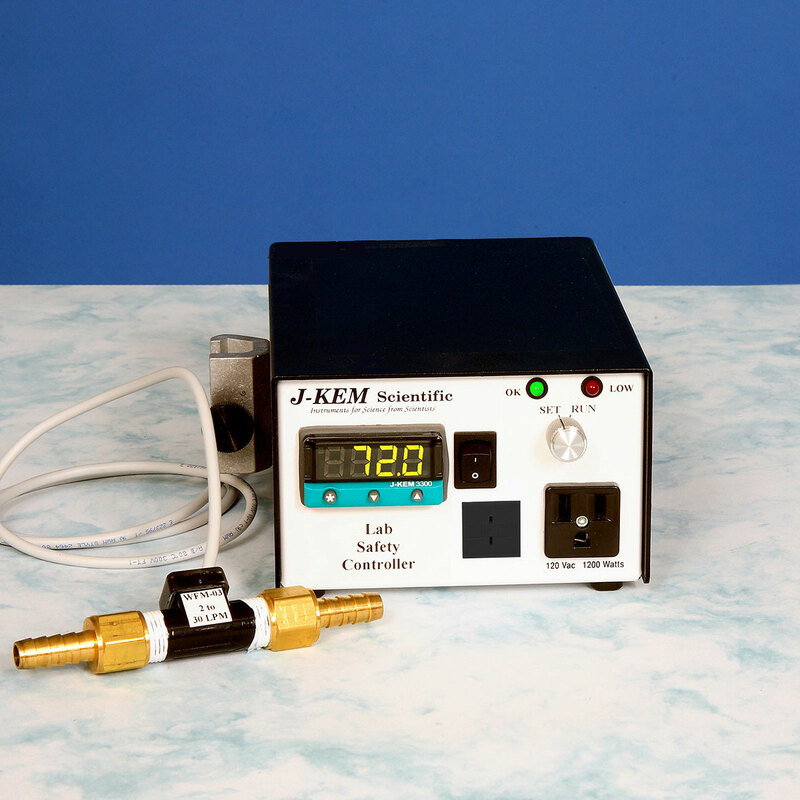 An optional flow sensor can be added which is used to measure flow rate. Choose the sensor that best meets the range of your application. 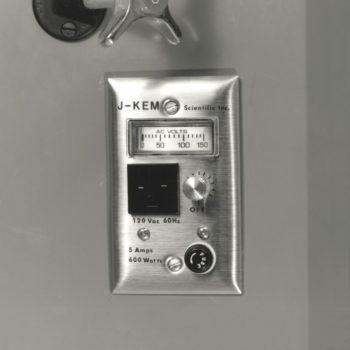 Add the valve option to include a water shut off valve to turn off flow during an alarm.